More disrespect than even Luigi has ever received from Nintendo. Have you ever seen a character get absolutely destroyed in their own reveal trailer? No? Don’t worry- Netherrealm Studios have got you covered. The newest character introduction (or re-introduction, rather) trailer for Mortal Kombat 11 welcome back Kotal Kahn- though really, the trailer is as much about Jacqui Briggs’ reveal, if not more. Why? Because Jacqui beats Kotal Kahn to pulp. Things don’t start off well for Kotal- Jacqui starts hitting hard and fast right from the get go. Sure, Kotal gets in a few good hits himself, especially when he turns into a jaguar, but Jacqui never really lets up, unleashing a flurry of brutal attacks on him, before finishing things off with a gloriously over-the-top and amazing Fatality. Take a look below- but Kotal Kahn fans should prepare themselves for major disrespect. 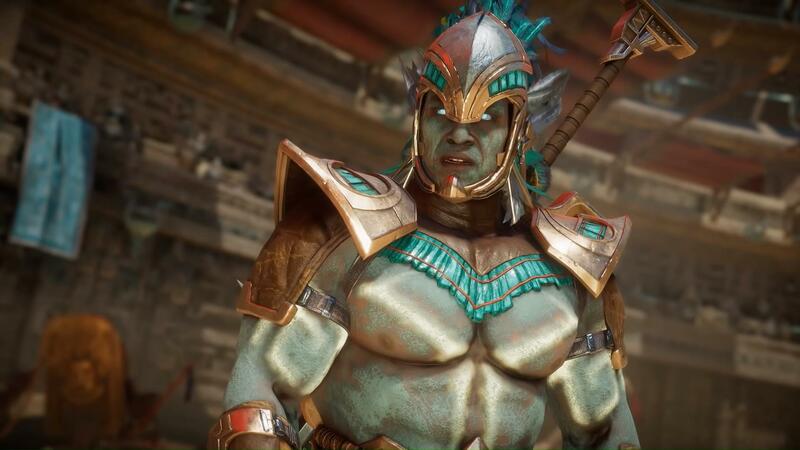 Kotal Kahn and Jacqui Briggs join previously revealed characters in the game’s roster, including the likes of Johnny Cage, Cassie Cage, Jade, and many others. 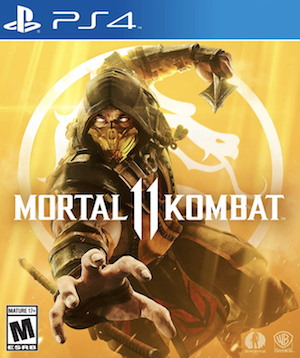 Mortal Kombat 11 launches on April 23 for the PS4, Xbox One, Nintendo Switch, and PC, but PS4 and Xbox One owners will be able to participate in a closed beta later this month.